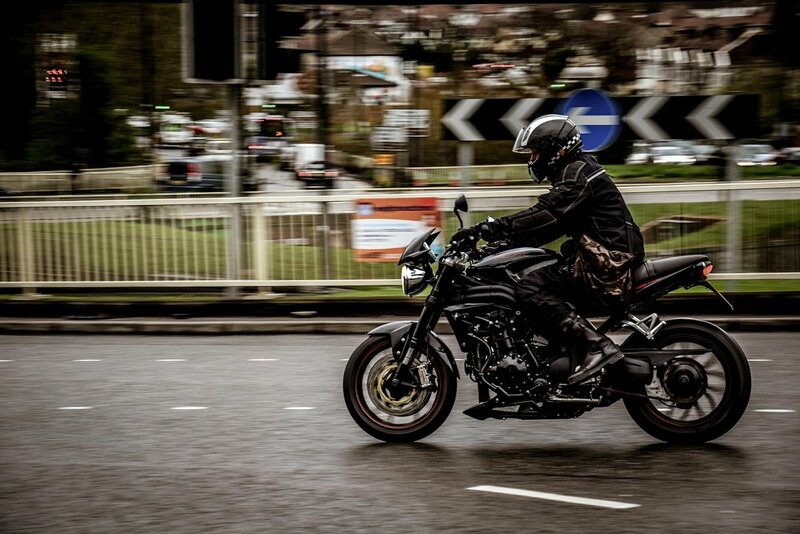 Motorcyclists are hard to spot, and the increase in distracted driving makes it worse. The Dynamic Collision Avoidance System helps riders avoid front and rear end collisions by alerting riders when the safe distance is compromised. The system also provides lane and merge alert to other motorists about the riders presence to avoid riders from being cut off.